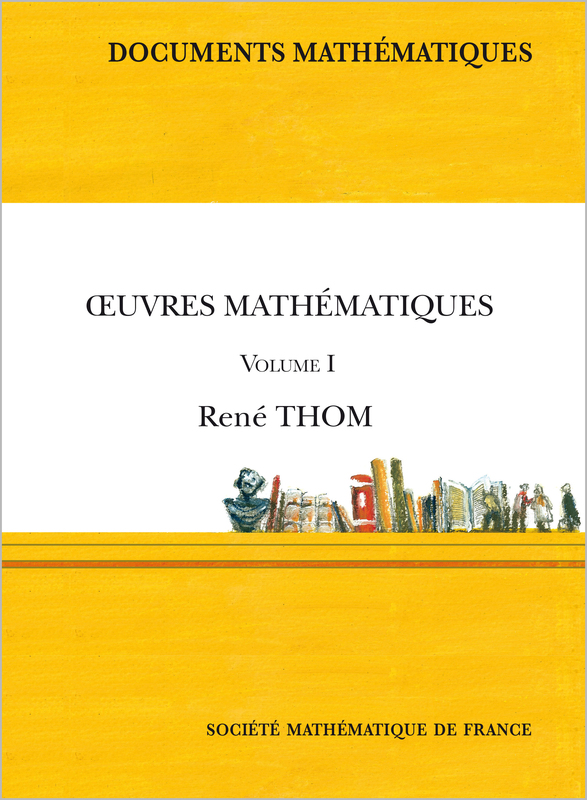 On this page, you can submit electronically your article to the Documents mathématiques. It is also possible to write directly to the editor-in-chief by clicking here. You may want to visit the homepage of Documents Mathématiques. The accepted articles must be composed in LaTeX with the smfart or the smfbook class, or with any standard class.